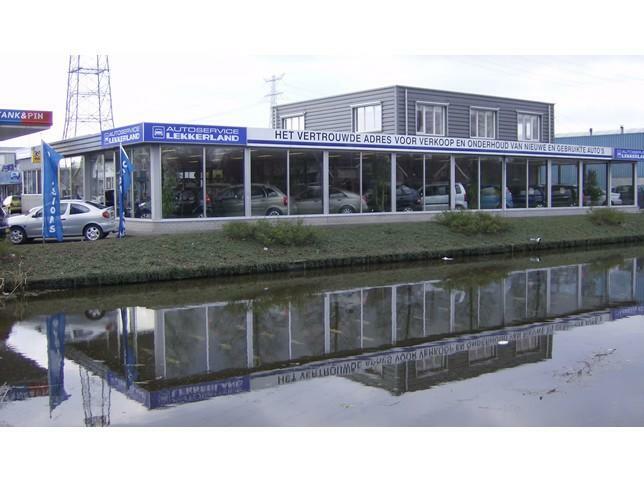 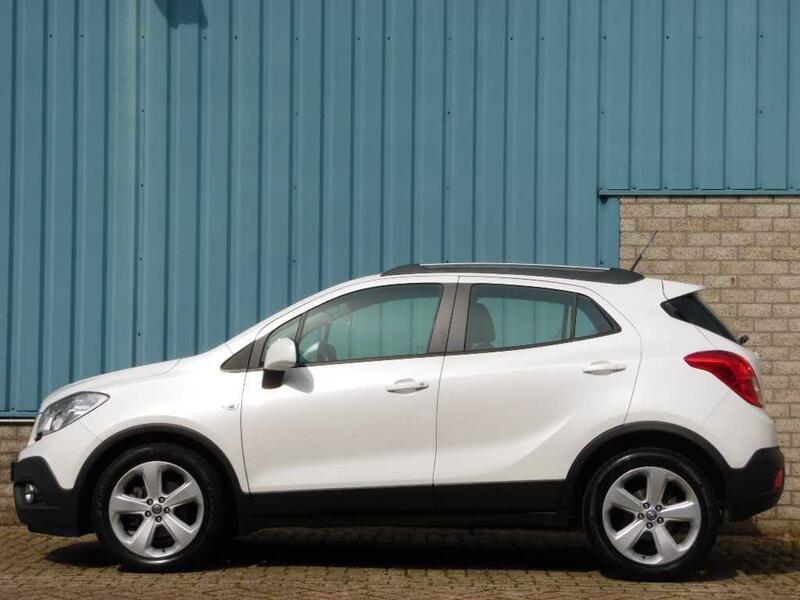 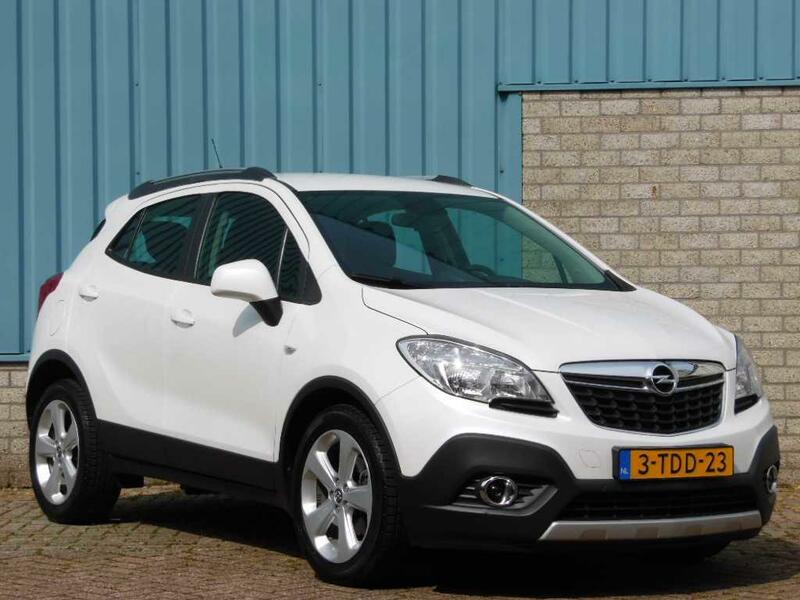 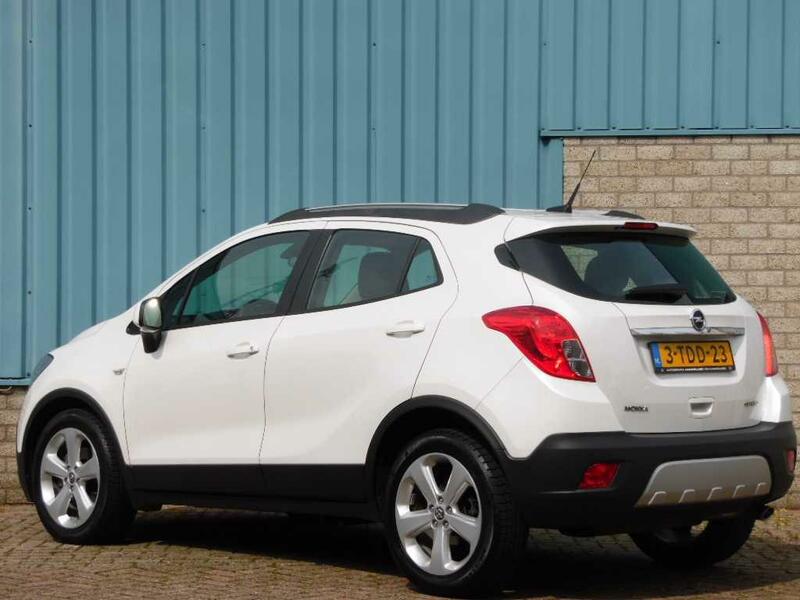 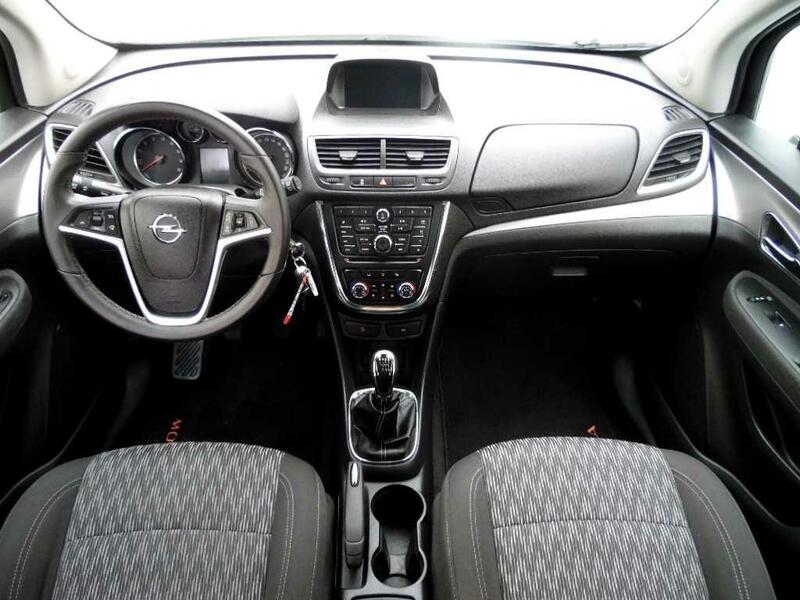 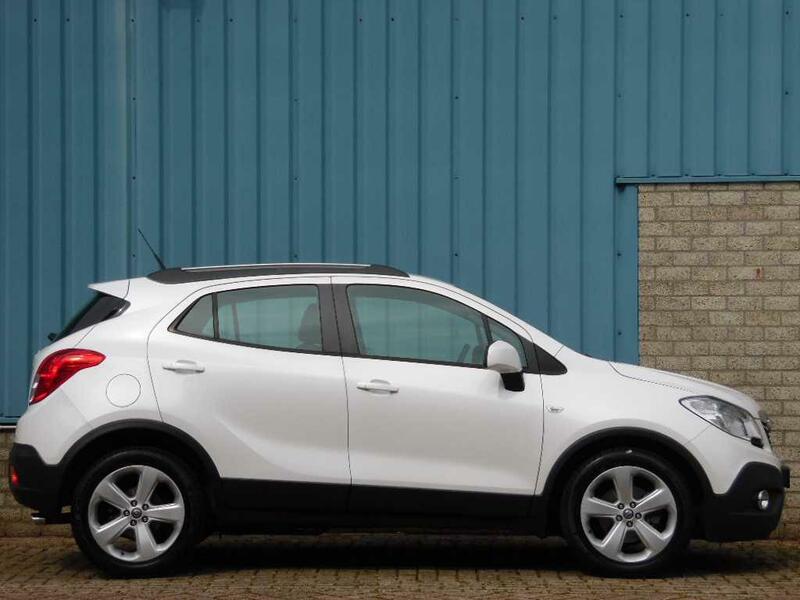 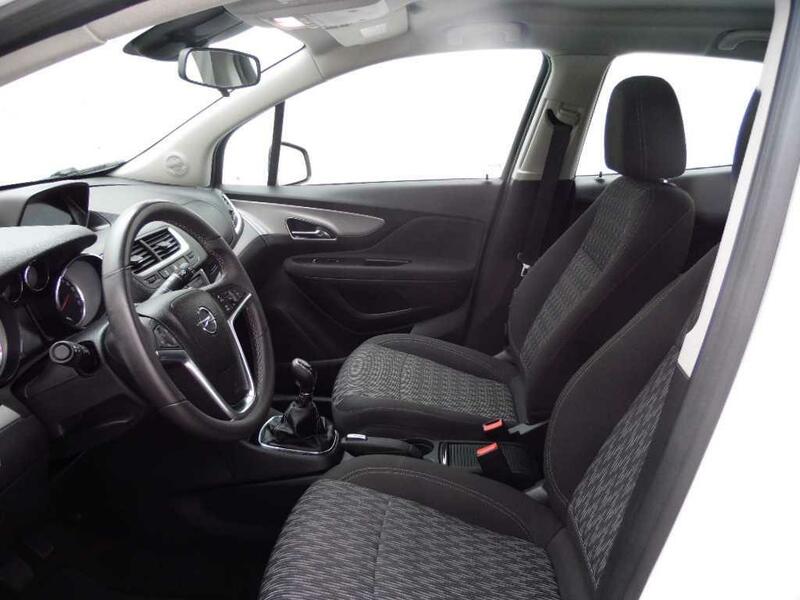 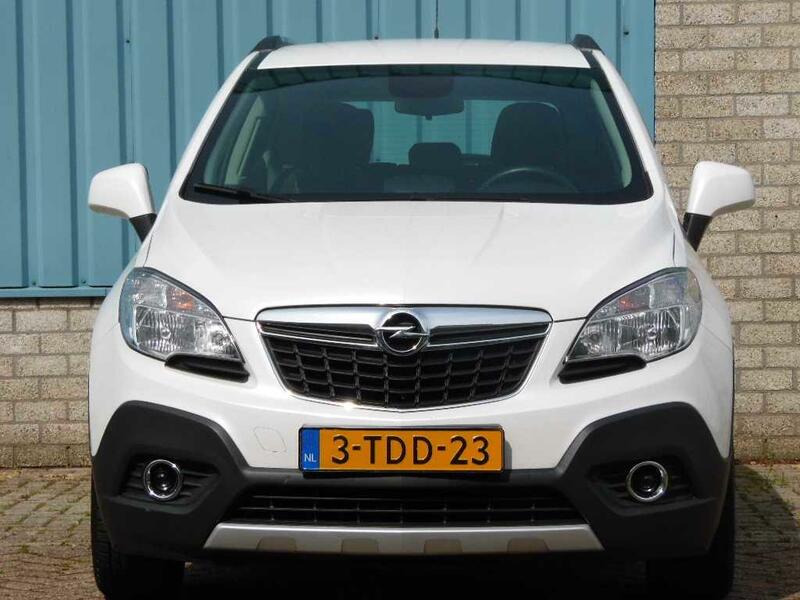 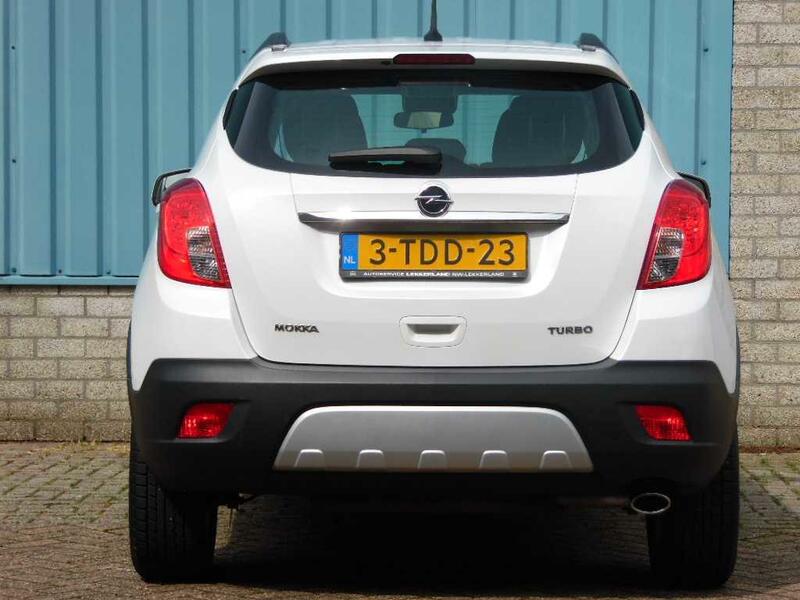 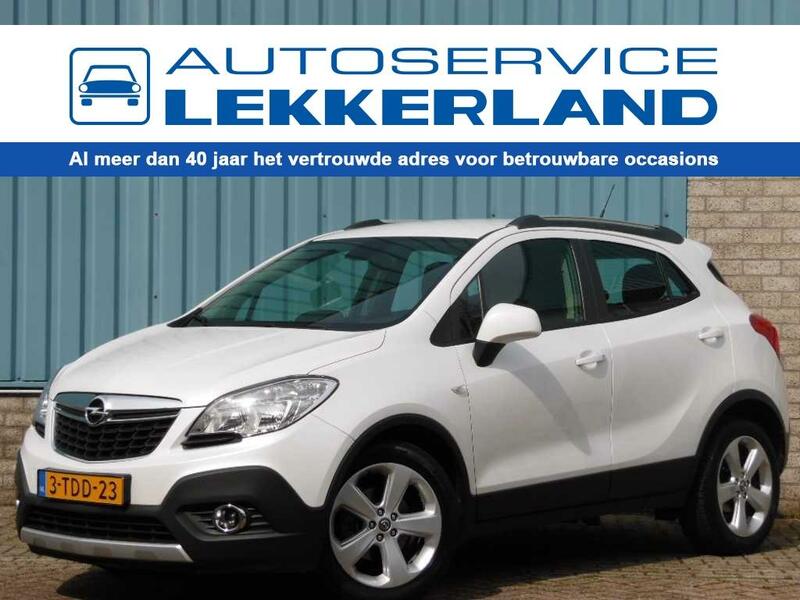 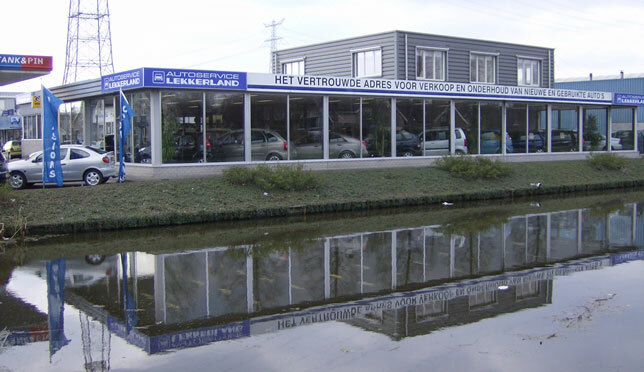 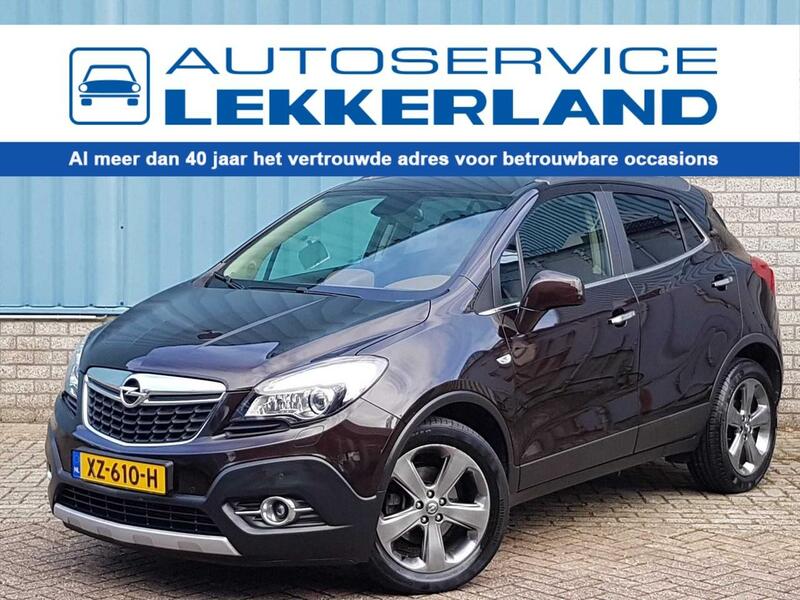 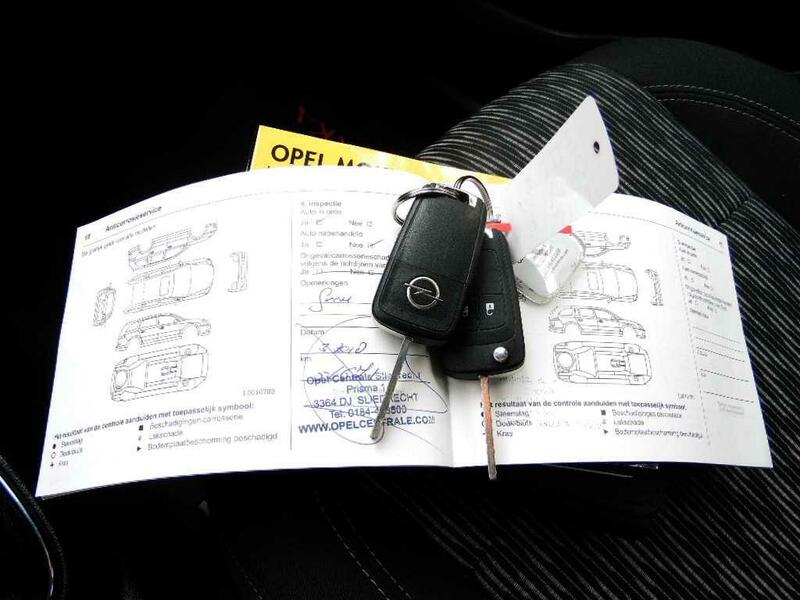 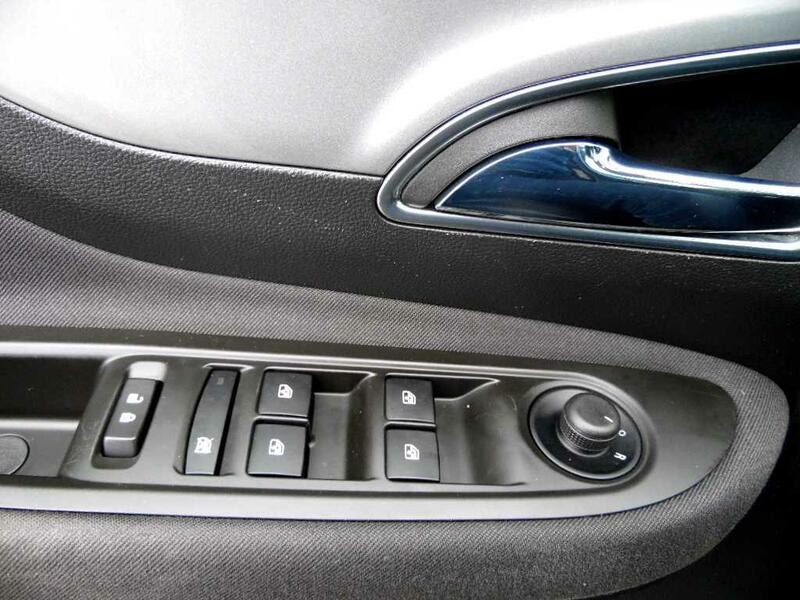 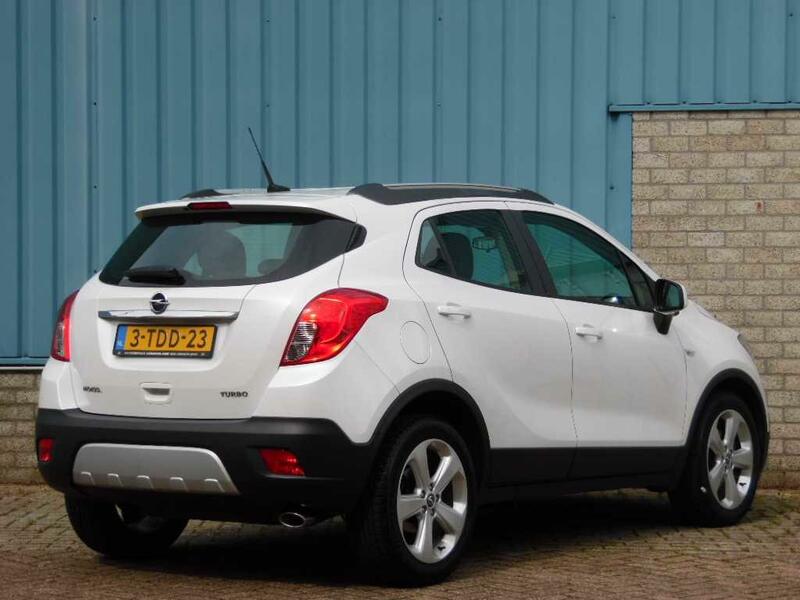 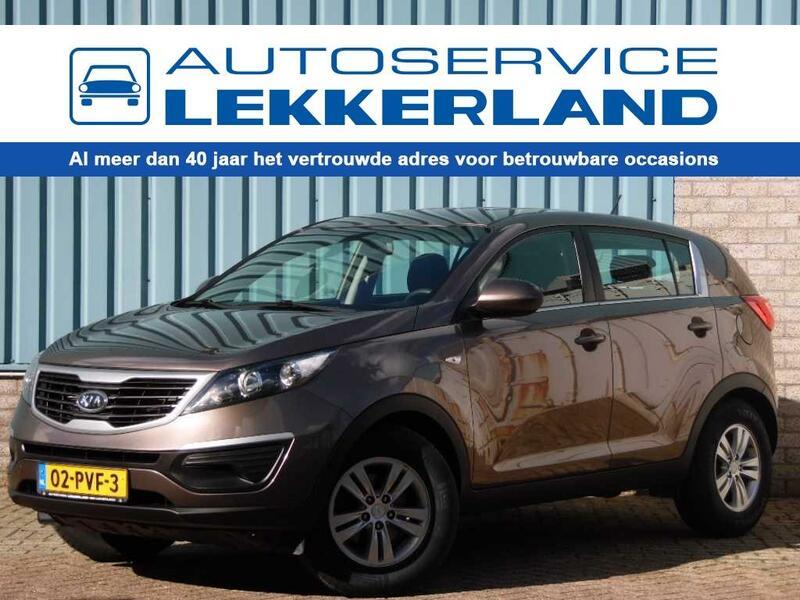 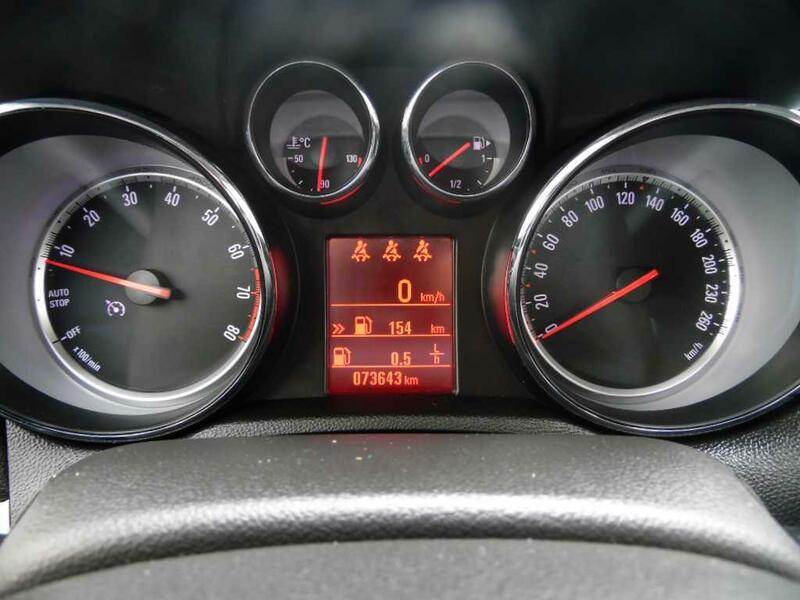 WAT EEN HEERLIJKE COMPLETE OPEL MOKKA 1.4 MET 140 PK IN DE EDITION UITVOERING STAAT HIER KLAAR VOOR DE NIEUWE EIGENAAR! 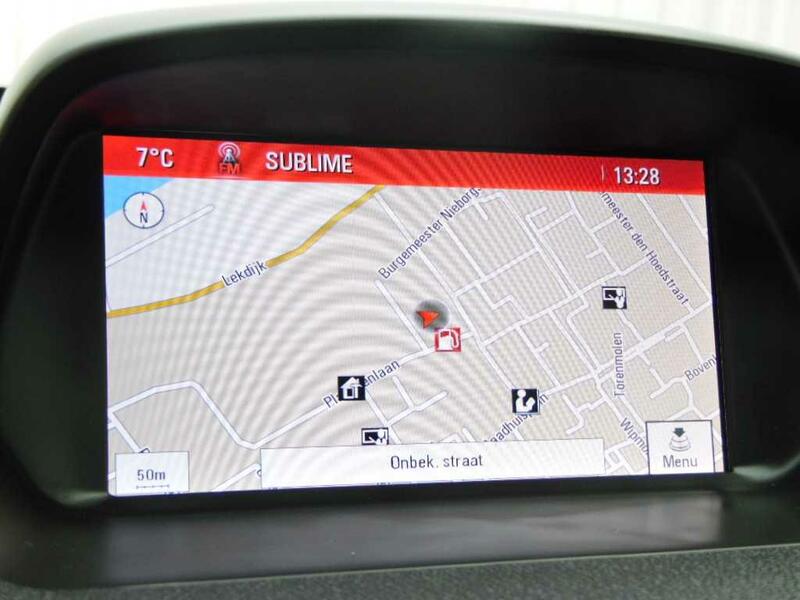 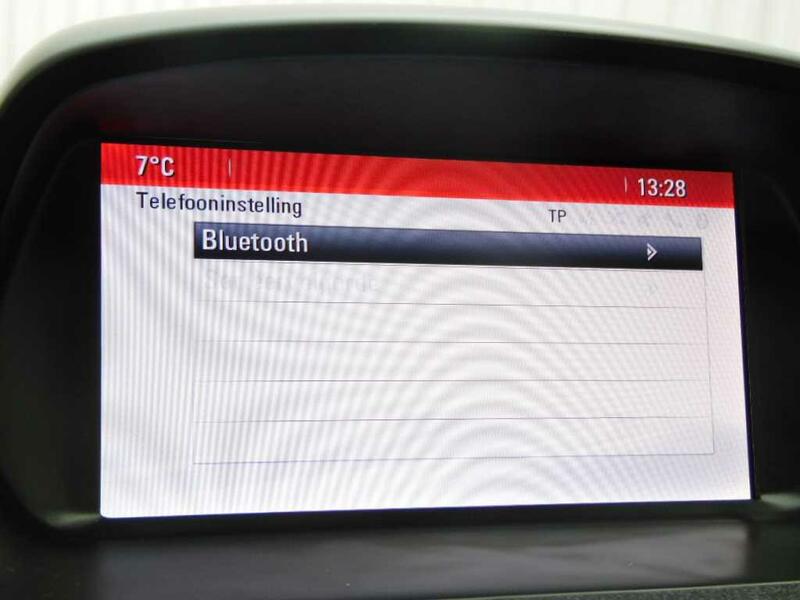 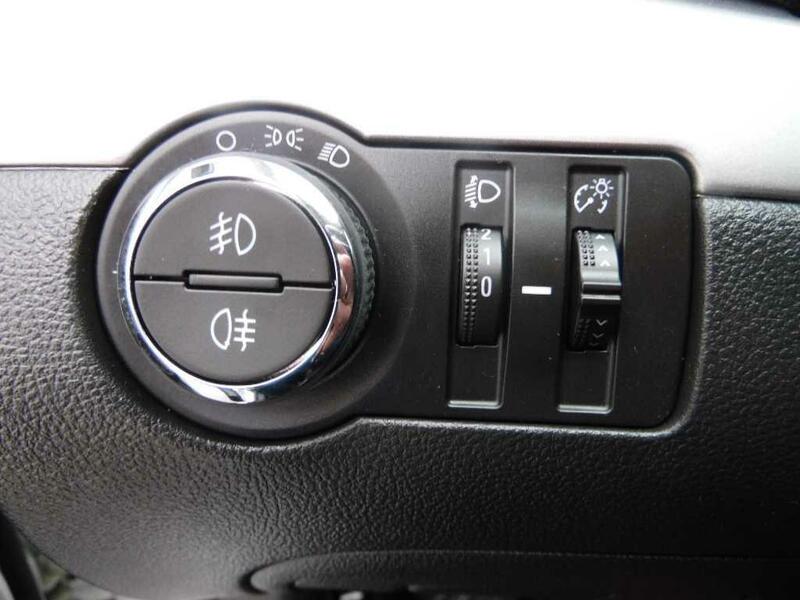 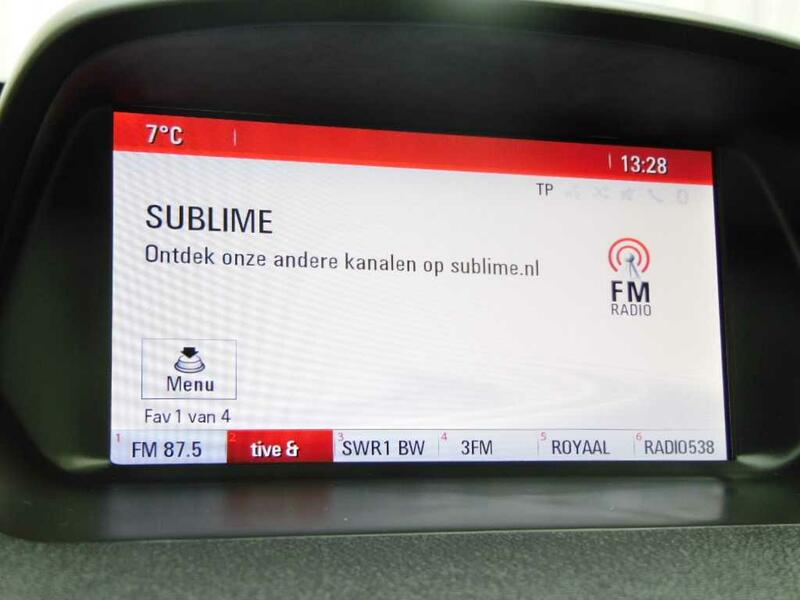 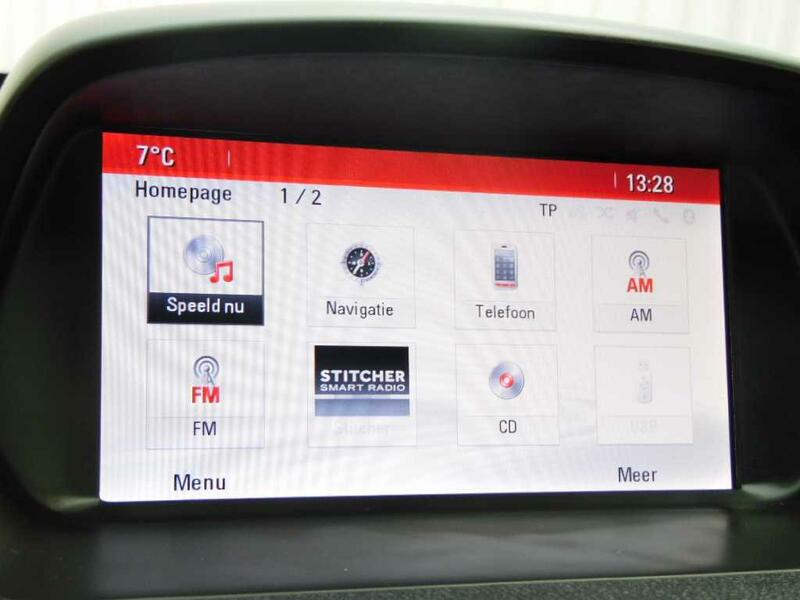 FULL OPTIE MET ONDER ANDERE NAVIGATIE, CLIMATE CONTROLE, 18 INCH ALU-VELGEN, BLEUTOOTH, DAKRAIL ETC ETC. 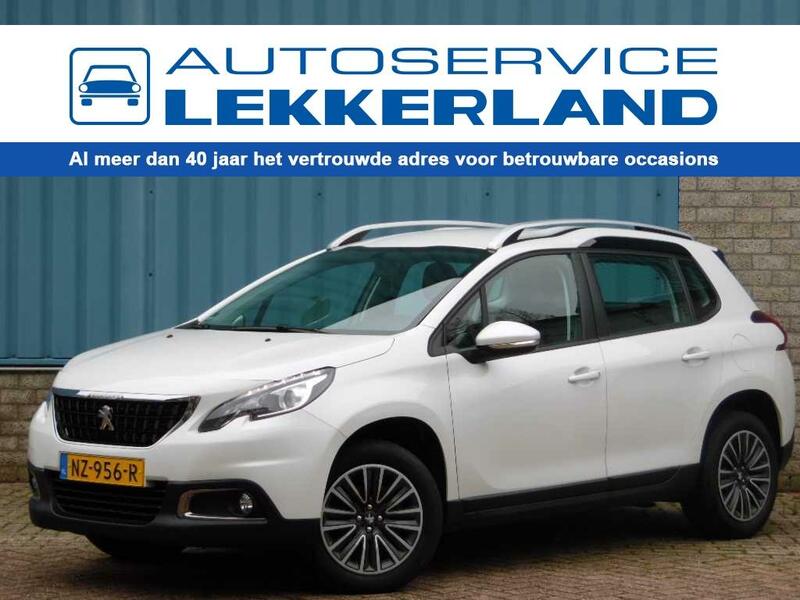 EEN KEURIGE 100% NEDERLANDSE AUTO MET DE ECHTE KILOMETERSTAND(NAP) EN ALLE HISTORIE IS AANWEZIG.